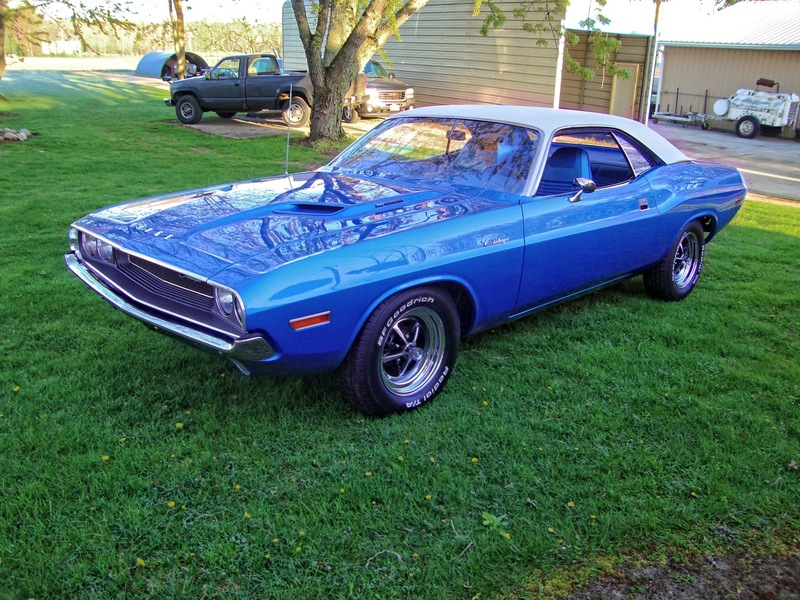 A stunning example of true-to-stock American Muscle, this 1970 Challenger sports a 340 Cid engine, 4-barrel carburetor, and a 4-speed transmission. The proud owner of this Muscle Car drove it home off the lot and has had it ever since. It was used as the family vehicle for many years, after which it was parked in storage for decades. 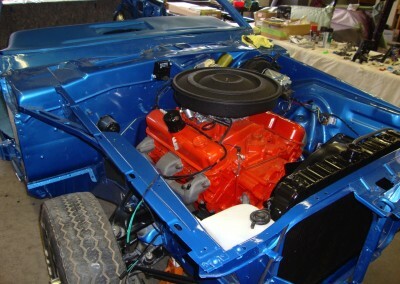 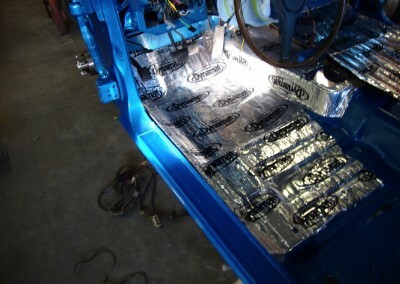 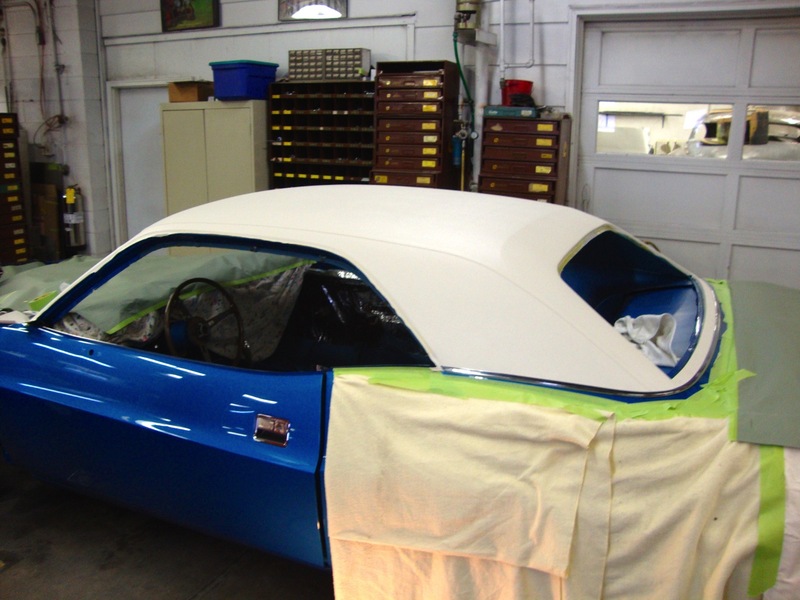 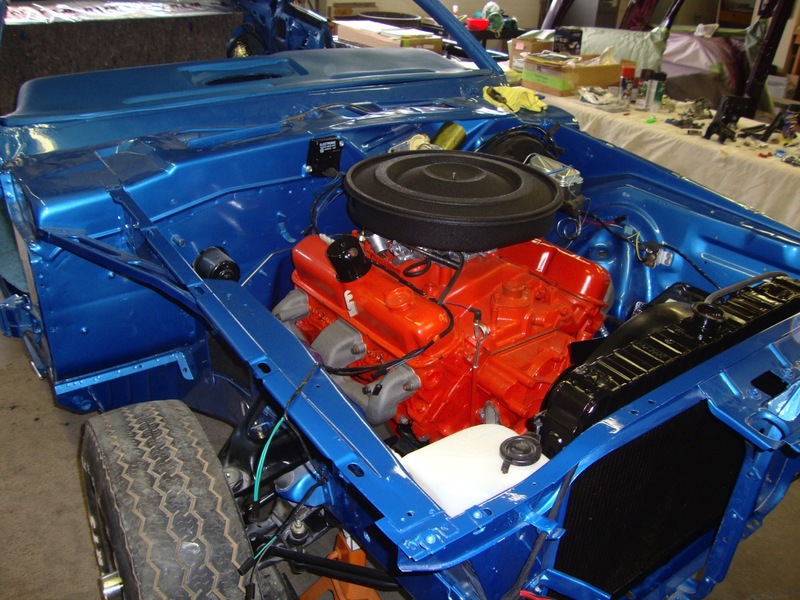 The owner contacted LaVine Restorations with the goal of returning the car back to its original stock condition, including the original B5 Blue paint scheme with white vinyl roof and rear wraparound stripes. 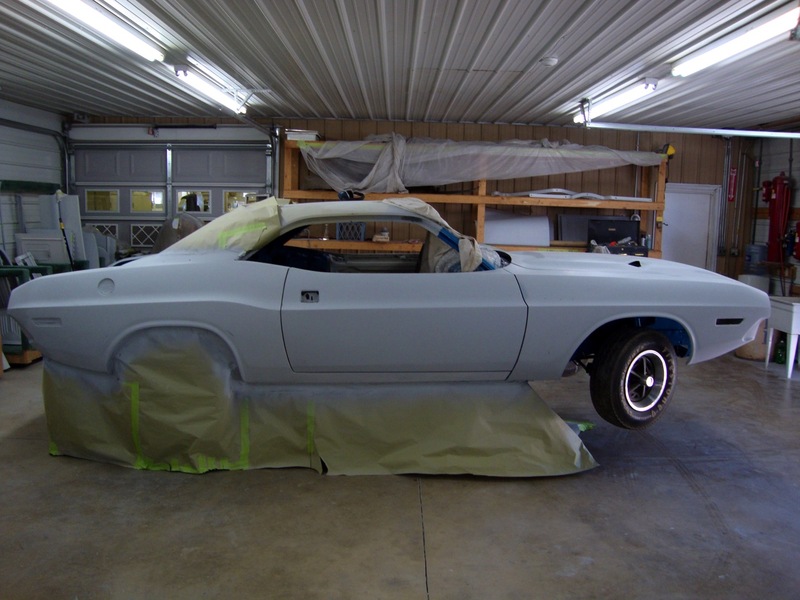 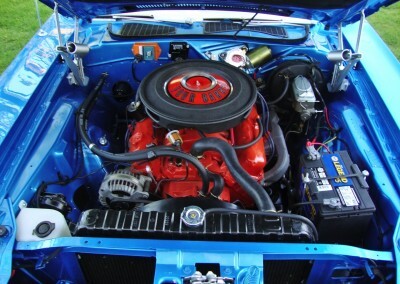 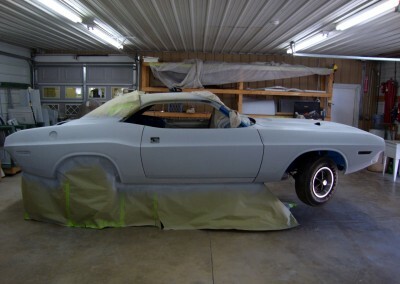 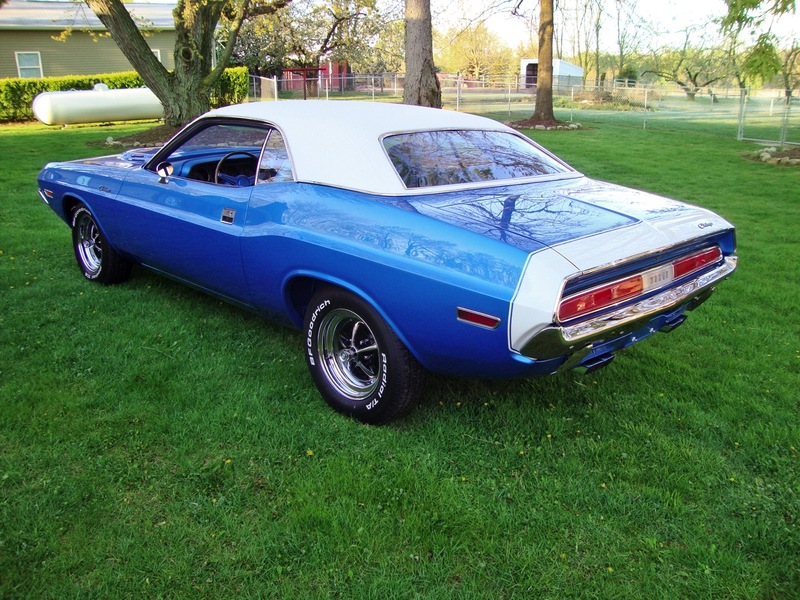 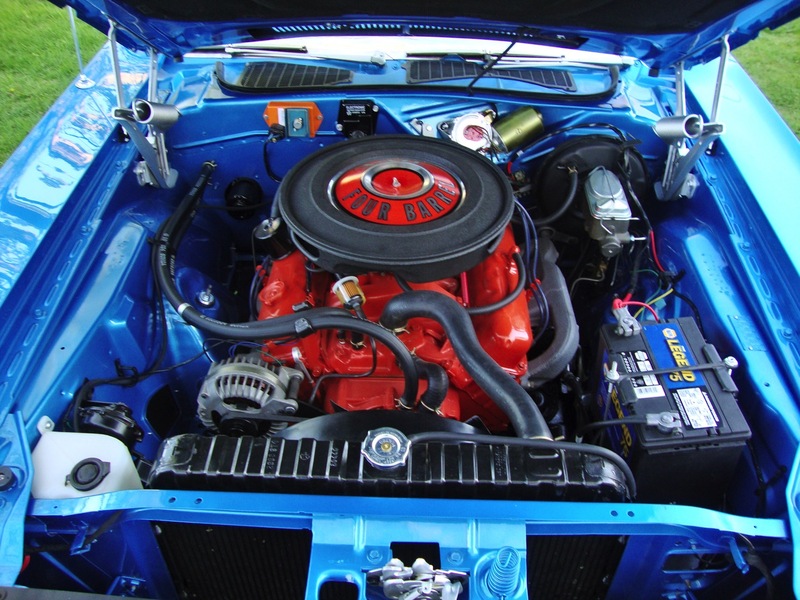 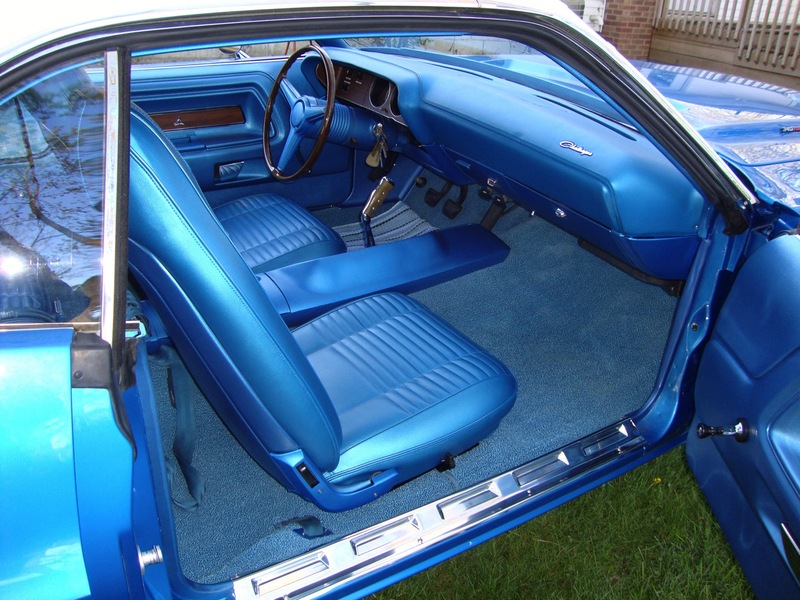 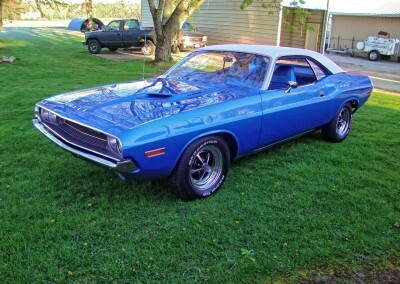 This 1970 Challenger looks and drives even better than when it was new and will surely provide many more years of enjoyment and memories to the owner and his family.